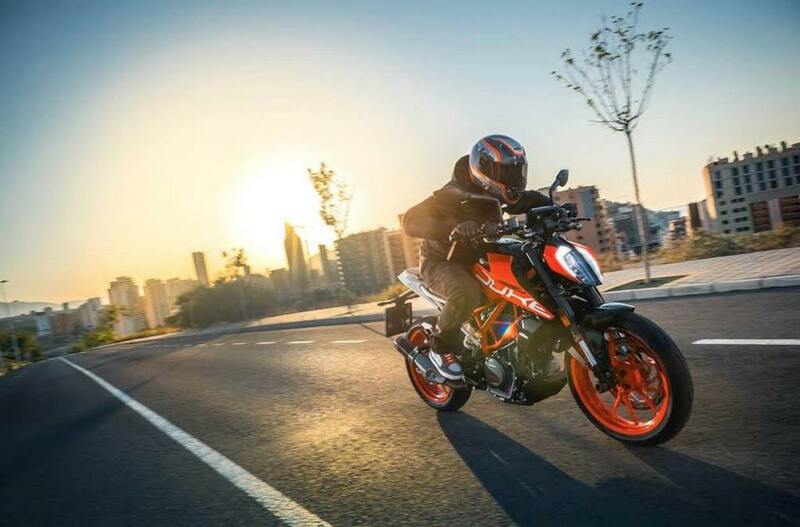 KTM Duke series is popular among bikers as it offers excellent performance at an affordable price range. But the company cuts cost on manufacturing by sacrificing a little bit of quality as this has resulted in some problems. 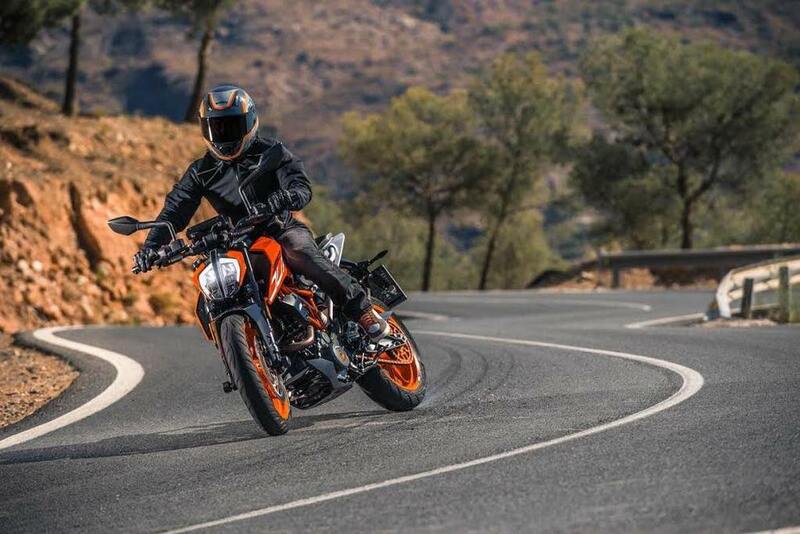 KTM officially launched second generation Duke 390 last year in India. The Duke 390 comes with lots of technologies and segment first features. Now the Austrian manufacturer has silently announced a recall for 2017 Duke 390 in India and dubbed as Monsoon Fitment Kit. The company has given compulsory tag for recall. The Monsoon Fitment Kit is going to fix three problems on Duke 390 and they are arresting the headlamp vibrations, ECU bracket change and rear seat bushings will be changed to reduce load on tail lamp. All these changes will make riding better and we urge all customers to immediately take your Duke 390 to service centre. The Duke 390 had lots of problems initially with digital instrument cluster as it will restart on its own and the software had lots of bugs. Then headlamp won’t switch off even if you remove key from ignition and sometimes it will turn off randomly. The Duke 390 also had some mechanical issues like leakage of fuel and fuel filter was not attached properly. Some customers have reported that battery will lose charge without any reason. The company fixed most of these problems silently in India and in Europe, they have already announced several recalls. KTM is expected to make its product better overtime like Bajaj and previous generation of Duke 390 also had few niggles. KTM Duke 390 is powered by 373 cc single cylinder fuel injected engine producing 43.5 PS of power at 9,000 rpm and 37 Nm of torque at 7,000 rpm. This engine is coupled with 6 speed gearbox and braking power comes from 320 mm front disc and 230 mm rear disc brake. KTM offers dual channel ABS as standard and it is priced at Rs. 2.40 lakh (Ex-Showroom, Mumbai).